Can you tell us about your lovely pottery label and where the name comes from? 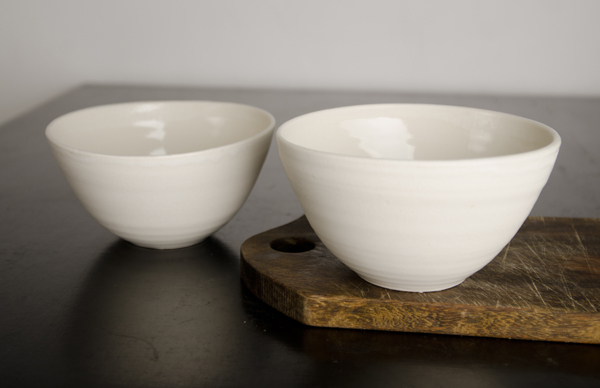 I throw tableware, cups, bowls, useful things you can use every day. I’m not into fancy; I like things to be practical, simple and quiet. The name came during a very long session at a market! 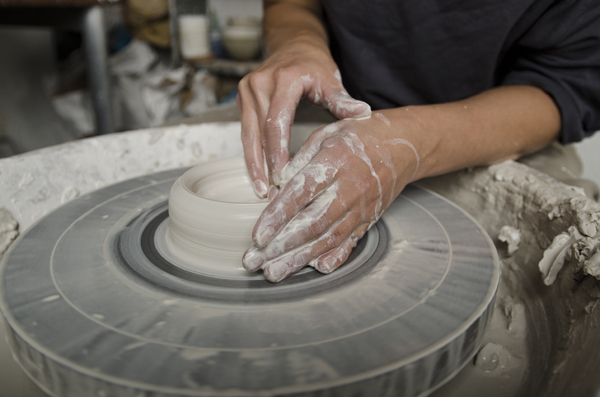 What is your background and what lead you to working with ceramics? I was one of those messy kids, always making stuff. 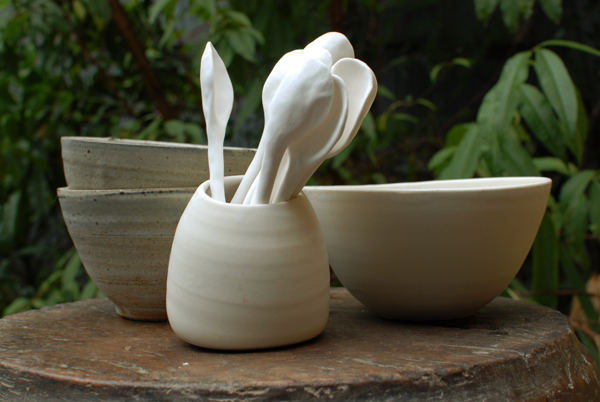 So when I grew up I went to VCA and did ceramics (because clay is awesome and that’s what you do when you’re messy). Then I spent the next 10 years doing office jobs, working as a consultant, feeling like an imposter, frustrated, but with a plan! 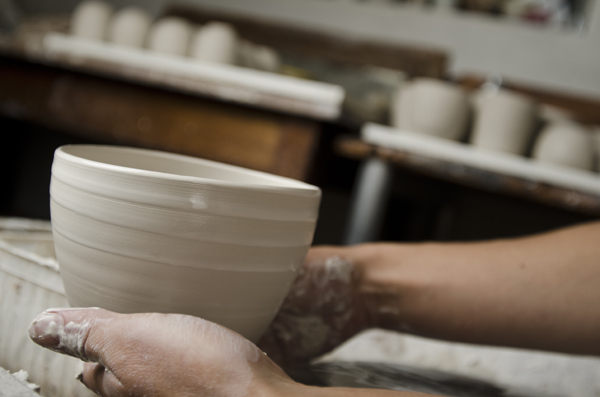 In the last couple of years I’ve been honing my pottery skills, with hours and hours of practice at the wheel, quietly and secretly putting the plan in place. This year Shiko was born and the plan is finally starting to take shape. Which other ceramics labels do you love? And what inspires you? I’m a big fan of Andrew Widdis. He’s a potters potter and I love geeking out on what he does. Inspiration comes from everywhere, but I graze on design blogs. Notcot is a great morning fix. What do you love most, and what do you find the hardest about having your own label? What do you love to do on your days off to get inspired? Days off? I don’t know what I’d do with a day off… But to get inspired, I wander down to the other end of the house. My husband is a painter, so I’ll take something down to his studio and we’ll have a bit of a chat about the form or the glaze, he’s got a great eye and gets me back on track. What aspirations do you have for the future of Shiko? It’s early days, but there’s a plan. 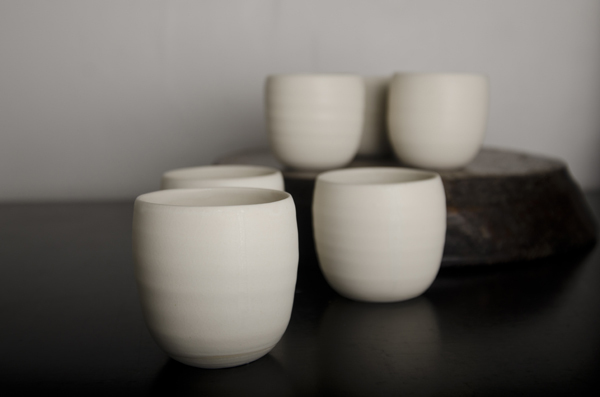 The plan involves more throwing, challenging myself with new and difficult forms, playing with glazes, experimenting with making my own clay, and finding homes for all the cups and bowls, vases, plates, sugar bowls and platters that come out of the kiln. What lovely vases are these?!? 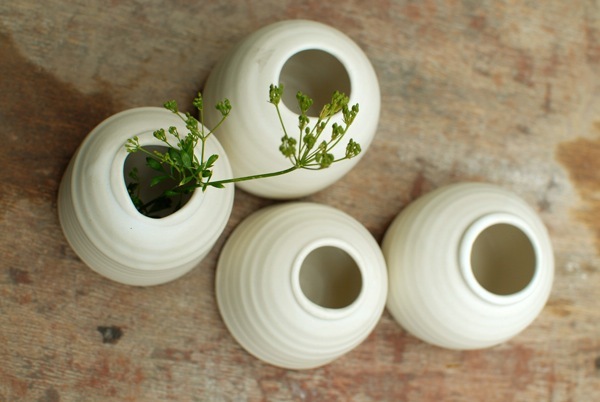 Any admirer of Andrew Widdis’ ceramics work is a friend of mine! Andrew is a thoughtful, contemporary visual artist with a keen commercial eye and a warm appreciation of the journey of his designs and the people they impact.